Heritage is an independent all day and night Restaurant & Bar opposite Castle Street Collections. Serving home-made dishes which sum up the heritage of its owners but also the identities melded in Liverpool & its own proud culture & traditions. Serving an honest, fresh, seasonal menu featuring locally sourced food & drink it at the heart of Heritage. A table for two or as a large group, dine in a comfortable intimate space, including the mezzanine seating area for lunch, dinner, weekend breakfast or simply for home-made bar snacks with bespoke cocktails. Set in the beautiful surroundings of Exchange Flags in the heart of the Business District, the award winning Fazenda Bar & Grill is renowned for its excellence in service and passion about its South American roots. Embark on the unique Fazenda dining experience and enjoy the true Brazilian rodizio with the finest cuts of meat carved at your table accompanied by a perfectly hand picked wine selection, as well as by its wide variety of savoury side dishes and desserts, combined with its exceptional and luxurious ambiance. CASTLE STREET TOWNHOUSE is the city's all-day dining and drinking destination of choice from sunrise to sundown. The go-to establishment combines the 'Three B's' (breakfast, brunch and bar), blending the lines between, breakfast for business or pleasure, social meetings over coffee, business and informal lunches and fabulous evening dining right through to special occassion coctail nights, all located at the door step of The Castle Collection. ‘A vibey bar/restaurant right in the heart of things. It’s buzzing with fun-loving, urbane, savvy people. 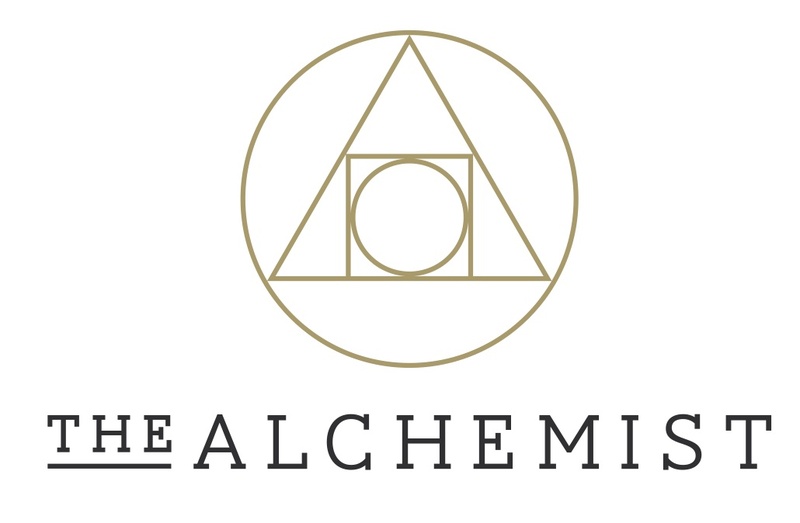 The Alchemist is the place for intimate lunches, date nights, early cocktails, weekend brunches, hilarious and exciting celebrations or parties in bold, dynamic interiors with a touch of decadence, theatrical Cocktails and delicious food you will want to share and talk about every time.